Home » Main Menu » News » Simen Mitlid drops new single ‘Chaotic Good’. Simen Mitlid drops new single ‘Chaotic Good’. 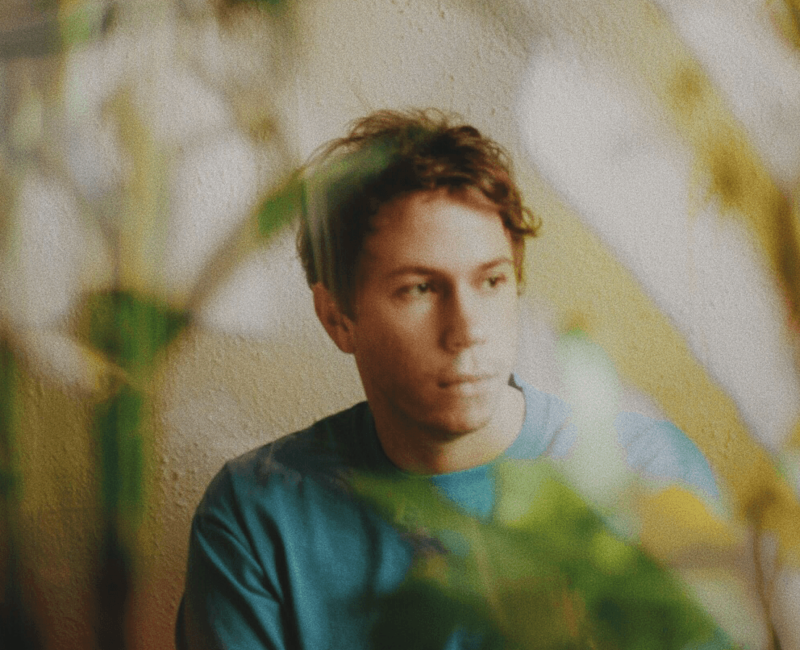 Norwegian singer-songwriter Simen Mitlid has released a playful tune called ‘Chaotic Good’. With one of the best vocal sounds I have heard this year, Simen has won a place in my heart. ‘Chaotic Good’ is the third single from his second full length release due out this fall. (Spring for us Aussies) The song is a contagious and unforgettable song about playing Dungeons & Dragons, apathy and love. I am looking forward to the release of his album as if ‘Chaotic Good’ is any indication the album will be a hit. Take a listen to ‘Chaotic Good’ here.